We're calling all our lyrical geniuses, microphone monsters, happy gangsters and their crew mates to be part of country's first Open Mic night for Rap. 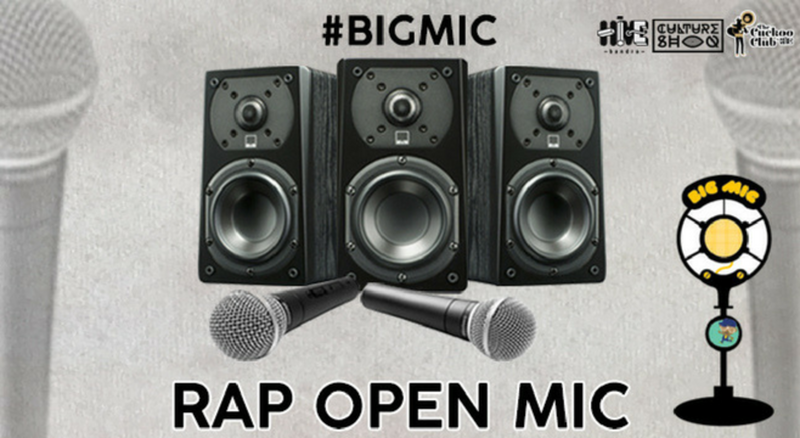 Throw some down at our Rap on the Big Mic.. Registrations now open. Let the rhymes flow and bring that swag! Backing tracks are mandatory for participants.